Preacher: Dr. Sam Matthews (5), Daniel Matthews (1). Series: Family of Faith - Off Topic (5), Free Indeed (1). Preached by Dr. Sam Matthews on July 24, 2016 (Sunday Morning). 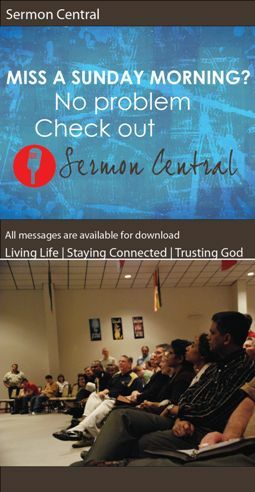 Preached by Dr. Sam Matthews on July 17, 2016 (Sunday Morning). Preached by Dr. Sam Matthews on May 31, 2015 (Sunday Morning). Preached by Dr. Sam Matthews on March 22, 2015 (Sunday Morning).